Working from home sounds like such a dream — no makeup, sweatpants all day, and no one looking over your shoulder. Minus trips to either teach classes or train clients, I’ve been doing a lot of work at home for about two years, and although I love the flexibility, it’s an art that requires a lot of self-motivation and time management skills. It wasn’t until the start of this year that I really figured out what works for me. They’re relatively easy tips, but for some reason they never occurred to me as I would sit around and waste time on the computer or wander to the kitchen to find snacks. 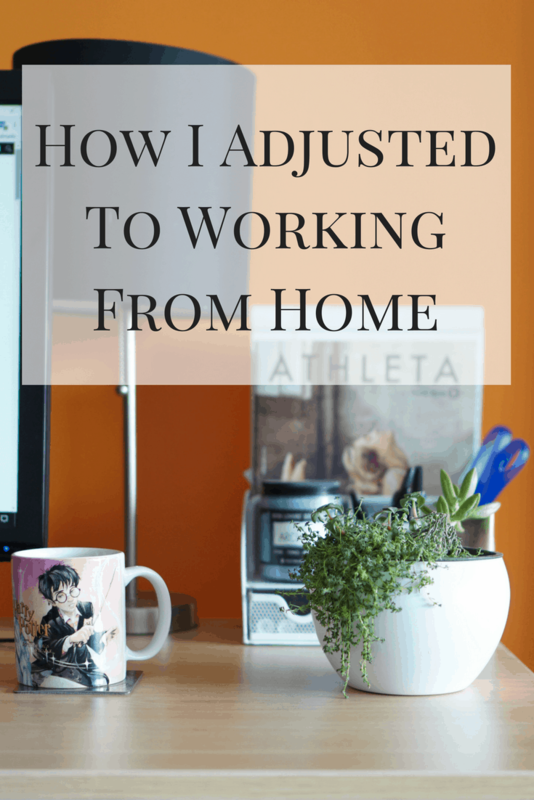 I’ve already been far more productive this first month than previous months, so I thought maybe these ways I’ve adjusted to working from home might help some of you as well! This has made a HUGE difference in my productivity level. Whereas before I would have a loose idea of what needed to be done, since the beginning of the year I have taken time on Sundays to look ahead and schedule time for everything that I need to get done that week. My previous method would result in me sitting at the computer and clicking around my 1231454567 open tabs, starting one thing, going to another thing because I thought of it and didn’t want to forget, then going to back to the original thing. It was disorganized and I wasted a serious amount of time that way. Now, I plan all of my blog post topics for the month and schedule them on my CoSchedule calendar, which previously I was only using for social media scheduling. That way I know what I’m writing before I sit down rather than browsing through my master list of topics, deciding I don’t like any of them, then putzing around until I finally figure one out. My Google calendar has everything for my day/week/month/life. Time that I need to be home on the computer I block off as “work” and leave myself detailed notes in the description section. This way I can check everything off like a to-do list. It has saved me SO MUCH time now that I don’t fiddle around on the computer for so long in between tasks. I recently talked about how Neil and I were planning on some redecorating. The major things are on hold for a couple months (like painting this orange wall back to white), but we have replaced a lot of our dark, heavy furniture with new white/wood pieces. Getting a less intrusive desk made me excited about sitting down to work and we combined monitors since we downsized from two individual desks to a larger single one. I bought a plant, I got an organizer, and I’m overall much happier sitting down to work than I was with my old desk. Sometimes environment makes a big difference. As much as I’d like to say that planning my life better and getting a new desk has made me a rockstar worker, that’s not always the case. There’s still sometimes when I lack motivation and click around on all my open tabs. I’m drawn to sitting on the couch and squeezing Donut. You get the picture. When I have one of those days, I will often pack up and take my work somewhere else. It doesn’t happen that often because DUH sweatpants, but I will do it when I know I need to get things done. I’m not a huge fan of coffee shops because I’m usually too distracted there, but there are several quieter places near me where I can sit and knock out everything I need to do. I’ve gotten so much work done outside of my house because I can’t go to the couch and sit down on my phone. Literally all I can do is sit and work. So those are the things that have helped me the most when working from home. If you have any tips that help you, let me know about them in the comments! Work from home? Here are some ways to help your productivity. Some really great tips. I really like that CoSchedule Content Calendar I use something similar on excel at the moment. I also find that dressing up helps and not working in your PJs definitely makes you feel like you are going into a “real job” per se. Love these suggestions! I’ve been using my Best Self Co. journal to plan my time, reflect and capture moments of gratitude – and make sure to leave plenty of “white space” so as not to feel overscheduled. I also use day passes at local coworking spaces several times a month (check out DeskPass if you haven’t already!) to create more structure in my day. Tomorrow, though, will be a day when I treasure the ability to work from home – a snow day! 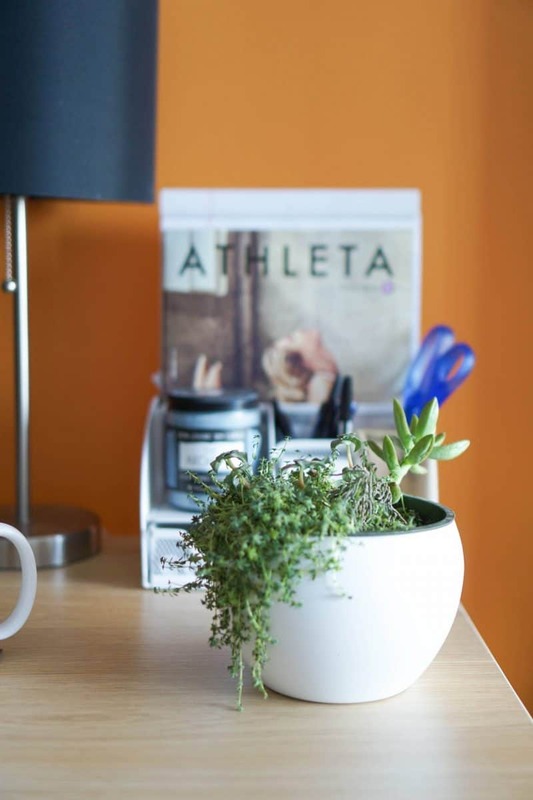 These are such good tips; I especially love the one about creating a workspace you enjoy. I’ve worked from home since i was about 18 or 19, and the workspace I enjoy that’s quiet and clean, really helps! 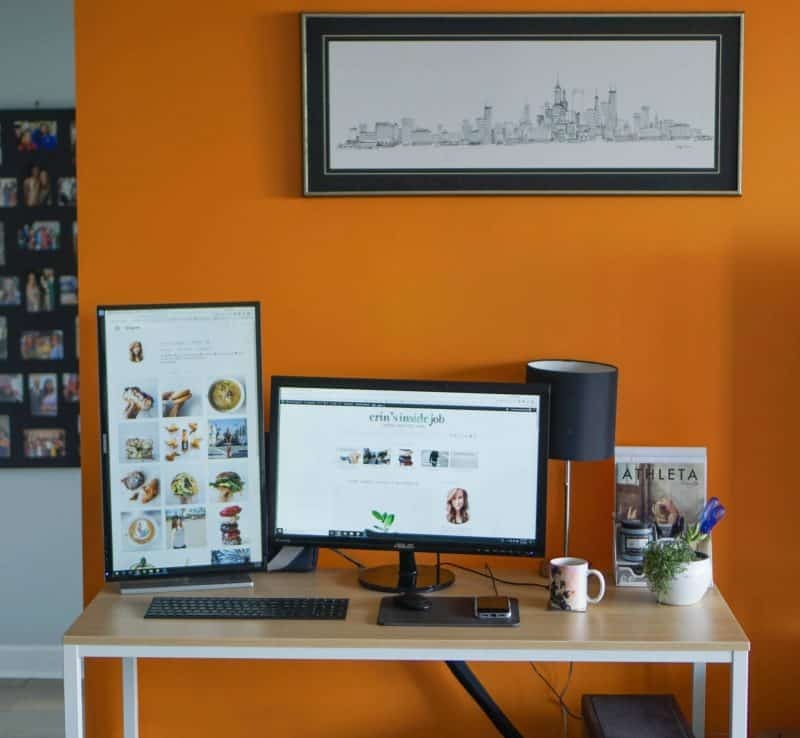 It’s so true that working from home does take self discipline and focus, and those are two things I do struggle with, but I’m thankful for these tips and for learning from my dad about how to better work from home.